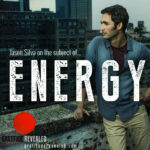 Silva is a media artist, futurist, philosopher, keynote speaker and TV personality (He’s the Emmy-nominated host of National Geographic’s hit TV series, Brain Games). He is the creator of Shots of Awe, a short film series of “trailers for the mind” that serve as philosophical espresso shots exploring innovation, technology creativity, futurism and the metaphysics of the imagination. GR: Welcome, Jason! 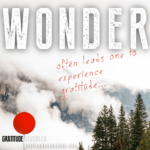 So, the idea behind Gratitude Revealed is that visual stimulus, interspersed with facts and science and inspirational thoughts and woven together through 15 abstract ideas or emotions within the context of gratitude could, if presented in the right way, produce a global impact on the world. That’s what you’ve got yourself into. 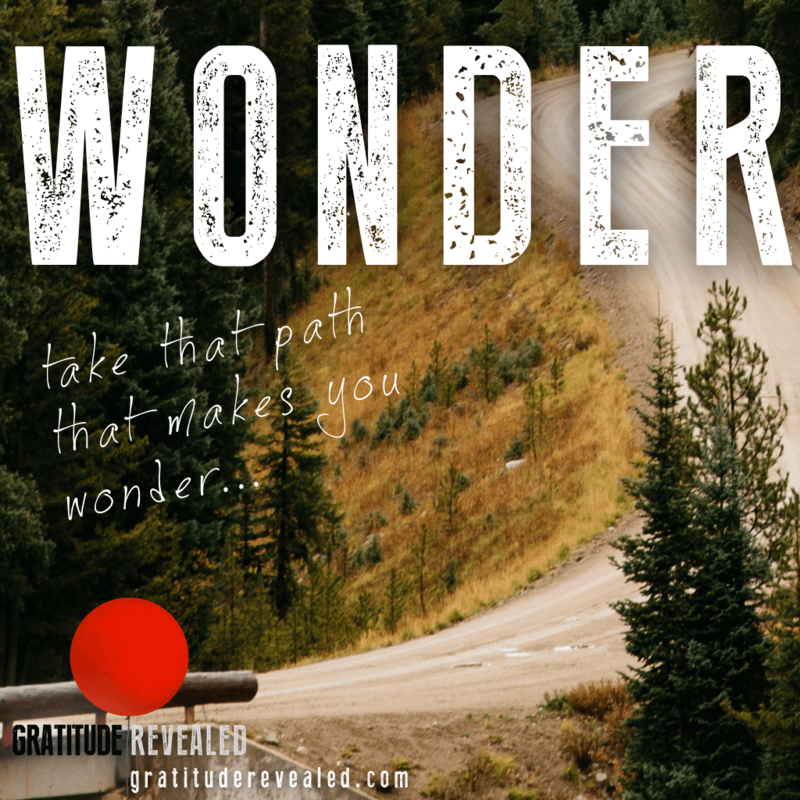 GR: Is it okay to ask you about your process, or is that like asking a magician to reveal his secrets? GR: So, you received this word “Energy”, and you knew that it was in relation to gratitude, I’m assuming. Or did that even matter? Jason: Sure, because the name of the project is Gratitude Revealed. I think for me, the approach to all of my digital video content, digital video essays, is an exercise in free association. It’s kind of like when you close your eyes and somebody says, “When you think of the word energy, what do you think about?” Basically it’s like, to put it crudely, it’s a verbal diarrhea, but the diarrhea is poetry. What I mean by that is that you try to eliminate all filters, you try to eliminate your inner critic, you try to actually not over-think it. 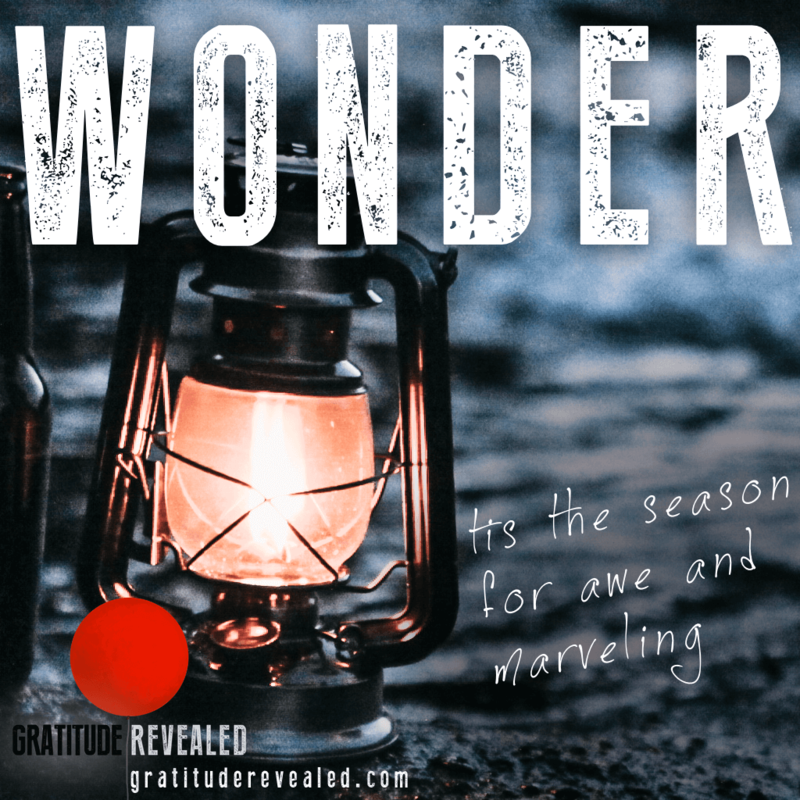 Just start, basically, listing everything that comes to mind in connection with, or in association with, this particular term, whether it’s gratitude, whether it’s energy. When I was in high school in English class, our teacher used to do this exercise. It was like, for the next two minutes you have to write about love, and if you don’t know what to write, then just write, “I don’t know what to write.” But you can’t put the pen down. The exercise said, no matter what, you have to keep articulating. You have to keep expressing. 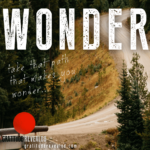 You have to keep outputting in connection with the theme, no matter what, and then eventually your resistance goes away, your inner critic dissipates, and you get into a flow with it. All our best thinking is associative thinking … Creative thinking is just connecting the dots. It’s kind of an exercise in semantic priming. If I mention the word “flying”, you might think of wings, and you might think of birds, and you might think of all these sort of butterfly effects of association. The more you stretch that semantic priming, the more you can go into a kind of hyper-priming, the more you can make unexpected connections and associations with these themes. You get more inventive in your connections and your creativity, and it’s something you can cultivate. Jason: I mean, it’s really a game of risk taking. I remember reading an essay once on Nautilus Magazine about Shakespeare’s use of language, and how the inventiveness and elasticity of his language stretched the reader’s mind, or the audience’s mind, by forcing you to go where he’s going with his words, with his metaphors, with his similes. What that did to people’s brains is that it released more dopamine. It actually gave you a high by forcing you to places using language that were more vast and interesting than normal, simple language. I think that it’s a good exercise to loosen that sort of focus and inner critic that we normally have in relation to being asked to comment on what we think of a particular idea. The guys behind the Flow Genome Project say that the dorsolateral prefrontal cortex, which is the part of the brain responsible for self-editing, goes dim when we’re in “the zone”, when we’re in the flow, and we’re in the pocket. It doesn’t matter if it’s a jazz musician improvising, or a basketball player or a snowboarder achieving the impossible on a jump, or a writer getting into the zone verbally. Your self doubt, your inner critic, goes quiet, and creativity goes up, pattern recognition increases, dopamine levels go up, and you surprise yourself. GR: In this day and age where abbreviated language is so prevalent, the “texting language,” you have such an arsenal of language. Your articulation, your eloquence is really profound, and so I really appreciate the fact that you have this vast library of words at your fingertips. I remember reading about Lincoln’s Gettysburg Address. It was shocking at that time to have so few words, and yet [Lincoln] felt that if he didn’t have just the right word, that it was not worth expressing at all. Do you work at expanding your vocabulary, or is that something that just came natural to you? Jason: I wouldn’t say that I work on expanding my vocabulary. I think I’m just obsessed with being understood, and I’m very specific in my meaning. Until language becomes a visual art form, we’re kind of limited to our little monkey mouse noises, and I just try to use those monkey mouse noises as explicitly as I can in order to assure that I put you in my head. This idea is actually called intersubjectivity. The goal of all communication is telepathy, is unmediated mind to mind communication. For you to be in my mind, for me to be in your mind, and experience intersubjective coherence, so that we really feel like we’re being understood. When language doesn’t work, we expanded our repertoire of tools. We have painting, we have song, we have ecstatic poetry, we have cinema. All are a means at creating intersubjectivity. The opposite is separateness. You know, everybody’s got their tool in mind. Mine is words. My mom is an English teacher. I guess maybe it comes from that? GR: If you come across a word that you don’t know the meaning of, do you have to find the meaning of it? Jason: I don’t necessarily look up words in the dictionary. I sort of stumble upon words contextually. I read a paragraph in context and I sort of infer the meaning of something based on the context, and if it’s an interesting passage, it’ll be retained. I mean, that’s how the word intersubjectivity became a part of my vocabulary. I just felt like, “Wow, that really conveys exactly what my goals are in communication.” You remember it when it’s important. GR: Getting back to energy and connection, did Louie [Schwartzberg] approach you with these two words in mind for you or did you get to select which of the group of 15 words resonated the most with you? Jason: I think in this case, Louie was familiar with some of my work. He’d seen some of my digital videos, and he thought that those would be good for me, and I agreed. GR: It does seem like the perfect marriage. GR: Big picture question. Are you an optimist? Silva: Absolutely. We have to rage against the darkness. We don’t have a choice. 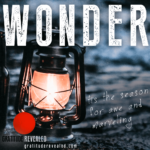 GR: What do you think about this grand idea of spreading gratitude? It seems to be very in trend these days, but do you think we’re full of [expletive] or do you think that we can make something happen here? Jason: Look, I think if you look at the long view of history and see how much progress we’ve seen over the last couple of decades and even centuries, we’ve almost eliminated the most extreme forms of poverty. We’ve really … All the measurable indicators for quality of life, from infant mortality all the way up, have gotten better over the last 100 years. Violence across the world, contrary to what you see in the media, is actually the lowest point in all of human history. You can check out the work of Steven Pinker and Hans Rosling as a reference. These two guys have become really popular online for their counter intuitive data based demonstrations of how the world has been improved. I think we need to be grateful for the progress, and I think we need to be hopeful that the progress will continue, and I think we need to stay away from the alarmist doom and gloom media machine that is literally just masturbating our amygdala. GR: Masturbating our amygdala and diarrhea poetry. I think those are my two favorite phrases so far. Okay, so what are you grateful for right now? Jason: God, I’m grateful for health. I’m grateful for health and wellbeing. I’m grateful for cognitive coherence. I’m grateful for lucidity. I’m grateful that I can wake up every morning and learn something new and be inspired and feel good. GR: Love it. Well, thank you so much for speaking and sharing all of your insights with us today! Jason: Absolutely! That was fun. I loved it. 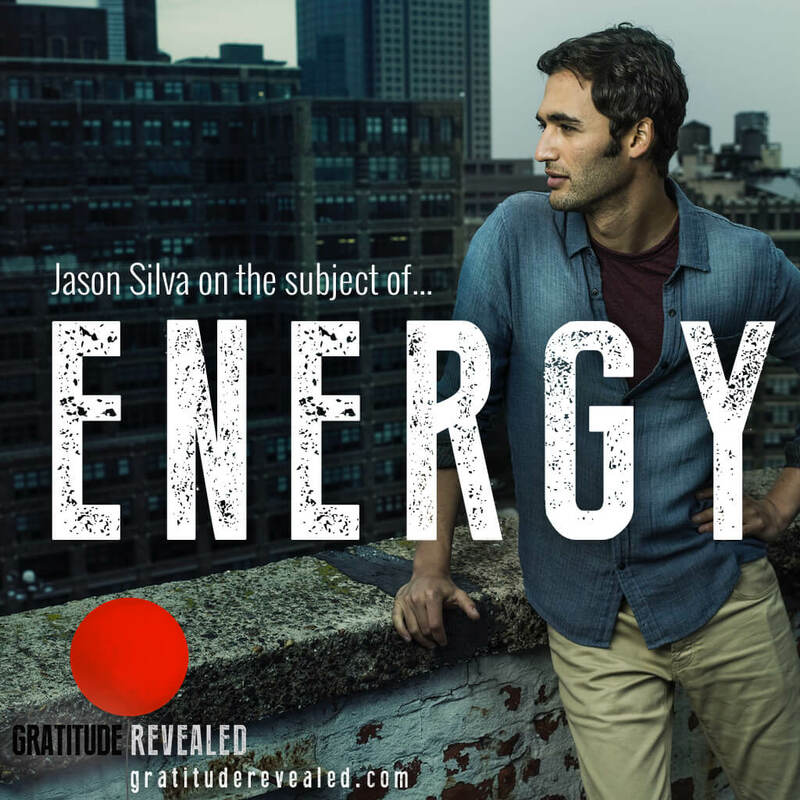 To learn more about the “epiphany addict”, be sure to check out thisisjasonsilva.com. I stumbled on your mini video about Gratitude Revealed. I used to dance, do circus school….being active and Live….even in the “slow” creative ways, like drawing and writing. But then I was diagnosed with MS, and my life changed…..
What would you do if all of sudden your health, coherence and learning ability was just “stolen” in the night??! 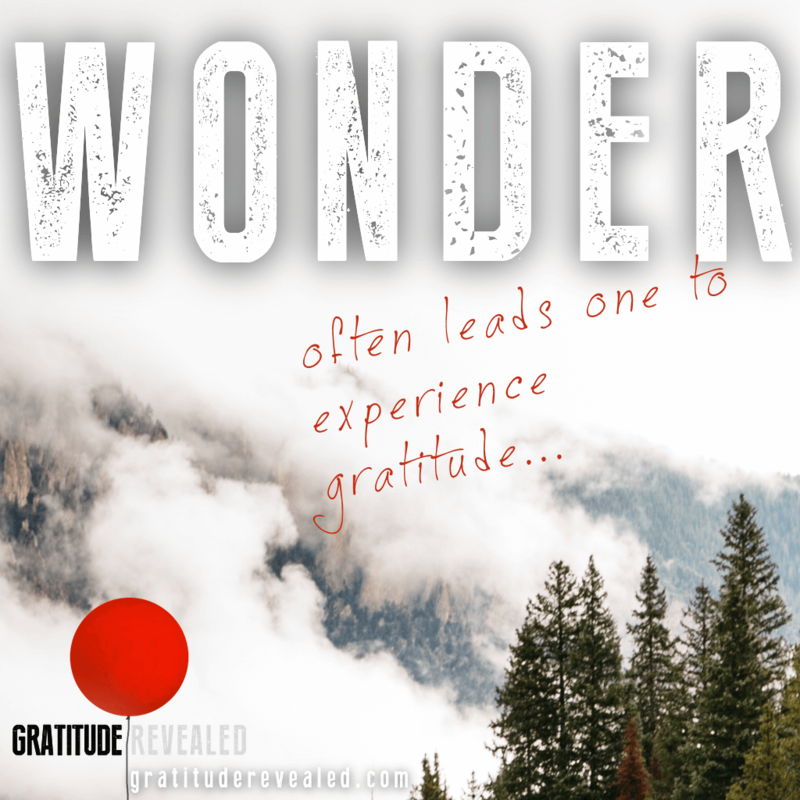 All your friends, family, finances etc was just gone…..how would you “live” a “life” in Gratitude?